This power adapter is for replacement with UK standard power plug. 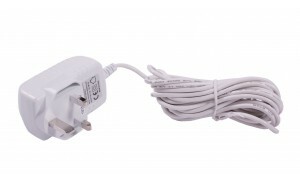 It will convert the input to 12V DC. 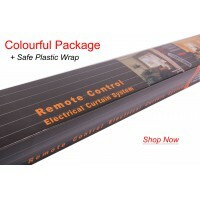 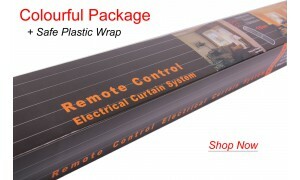 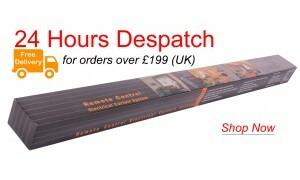 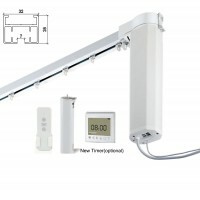 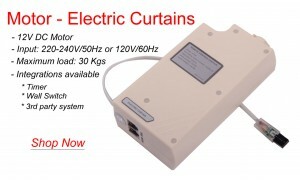 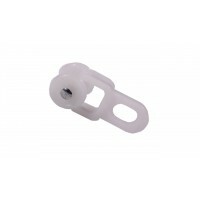 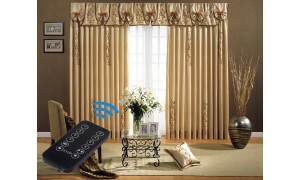 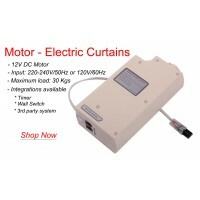 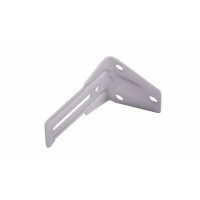 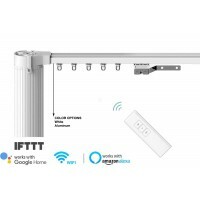 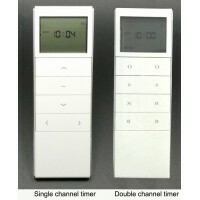 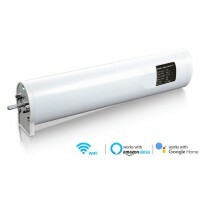 It will working for all electric curtain tracks and electric roller blinds we sold.